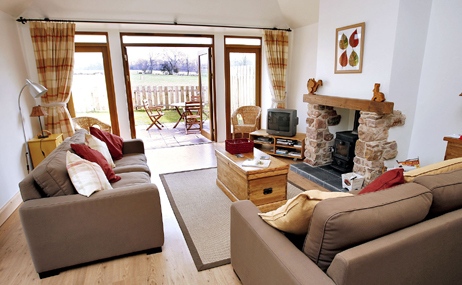 Welcome to Wheatfield Holiday Cottage, quality self catering accommodation in the beautiful county of East Lothian. Our cottage, located on a farm just a few minutes walk from the village of Gifford and only 30 minutes drive to Edinburgh, is an ideal place to stay and explore the landscape, history and attractions of East Lothian, Edinburgh and neighbouring Scottish Borders. 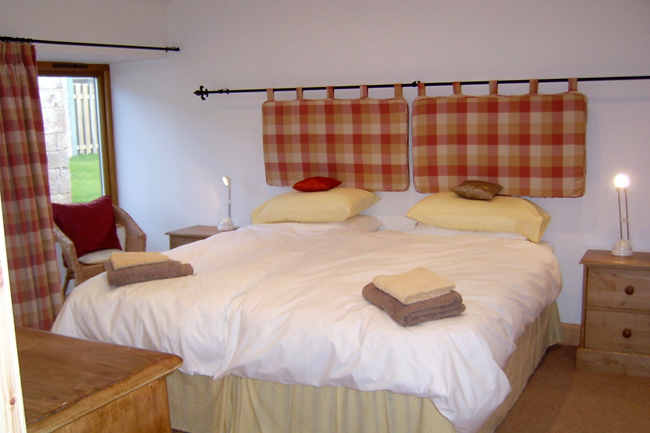 The cottage sleeps 6, with 2 double rooms (1 en-suite) and a sofa bed. It has been recently renovated to a high standard with a private garden and includes all mod cons. 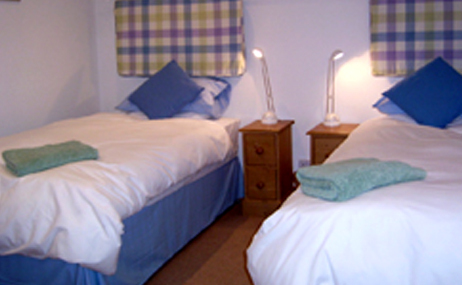 Wheatfield Cottage is a newly renovated property ideal for self catering holidays. 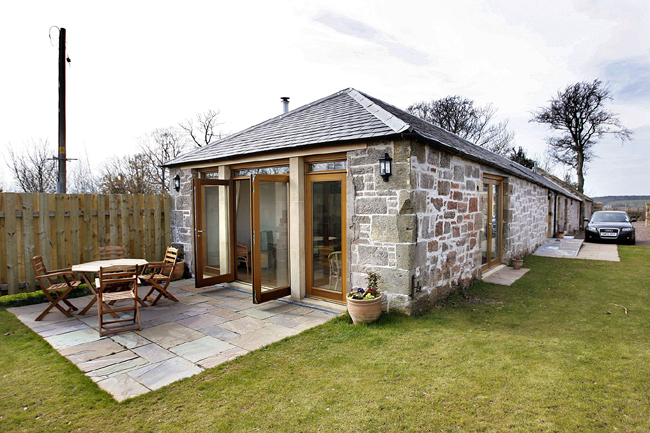 Traditionally built in stone it has 2 large bedrooms, 2 bathrooms and spacious open plan living. 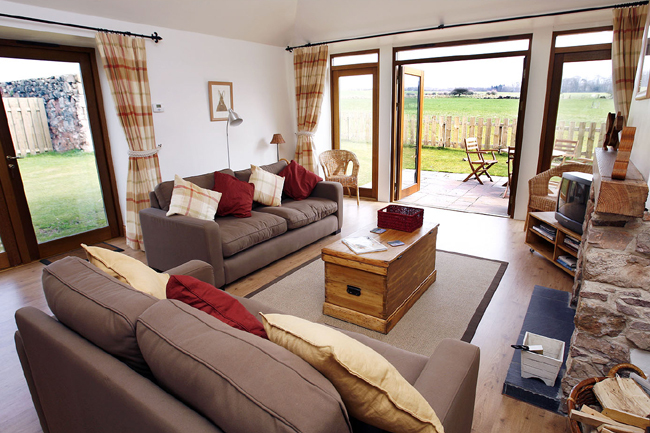 Surrounded by farmland the building has been sympathetically restored from the old byre and turnip shed and is now a stunning place for a relaxing holiday. 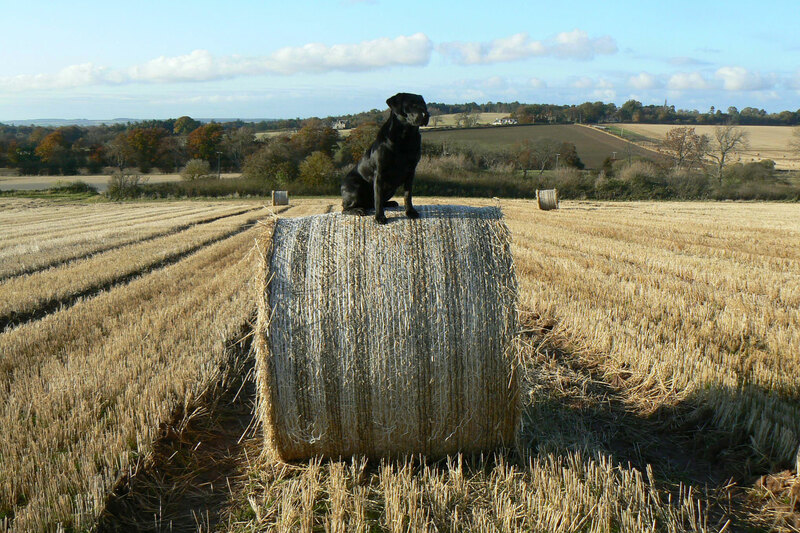 Situated at Duncanlaw, a working arable farm, the cottage is within walking distance of the picturesque village of Gifford. 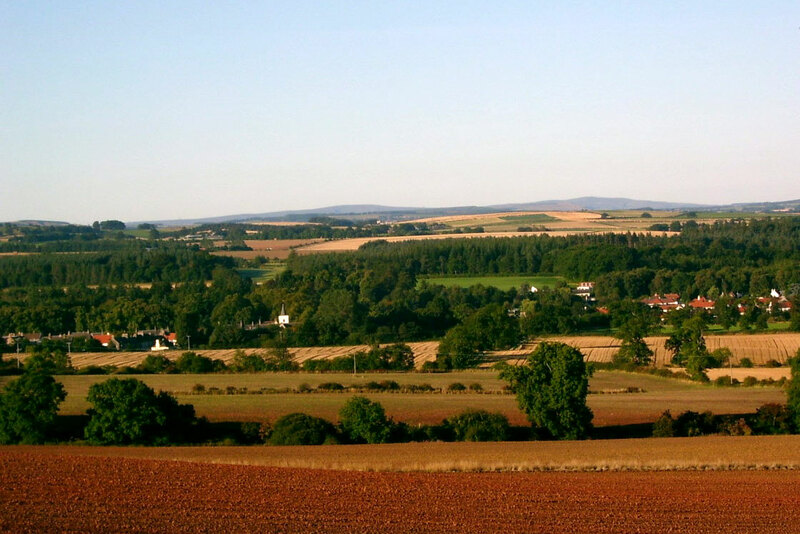 Nestling at the foot of the Lammermuir Hills it is wonderfully rural and yet only 20 miles from the historic city of Edinburgh. Not far away are the moors with their heather, grouse and blackface sheep, as well as history and culture abounding in the nearby towns and villages. The area is also famous for its many golf courses, outdoor pursuits and beautiful coastline. Wheatfield Cottage has been newly converted to a high specification, still retaining its character and privacy. It is comfortable and spacious with all the facilities you would expect in your own home and so you can tailor your holiday to be as active or relaxing as you wish. We now have a broadband connection should you need to surf the Net!